53rd Public Health Service Centre, Thung Song Hong is located in Talat Bang Khen, an old community in Bangkok. There are 2 main communities in the area, namely Talat Bang Khen Community and Thewasunthon Community. History says that in 1870, during reign of King Rama V, the King perceived the transportation via Chao Phraya River took long time since the route was circuitous. As a result, he contributed his personal budget of 203, 528 Thai bahts to dig a canal and assigned Somdet Chao Phraya Borom Maha Si Suriyawongse(Chuang Bunnag) to be Project Director, Chao Phraya Surawongse Waiyawat (Won Bunnag), the Minister of Defense, as Manager, Phra Chonlathanwinitchai (Chun) as Land Marker, and hired Chinese contractor to make the excavation in a straight line. After the project was completed, the King graciously granted the canal for public use without charging any fees or taxes and named the canal “Khlong Prem Prachakon”. The route of the canal connects 2 places on the line of Chao Phraya River, starting from Khlong Phadung Krung Kasem in front of Wat Somanatworawihan to Tambon Ko Yai, Khwaeng Krung Kao, Phranakhon Si Ayutthaya, whose total distance is approximately 50.8 kilometres. This new route not only shortens traveling distance between Bangkok and Ayutthaya, but the canal also increases the prosperity of nearby agricultural areas. Thus a new Chinese market was set up by the canal and has been developed into Talad Bang Khen Community of Today. 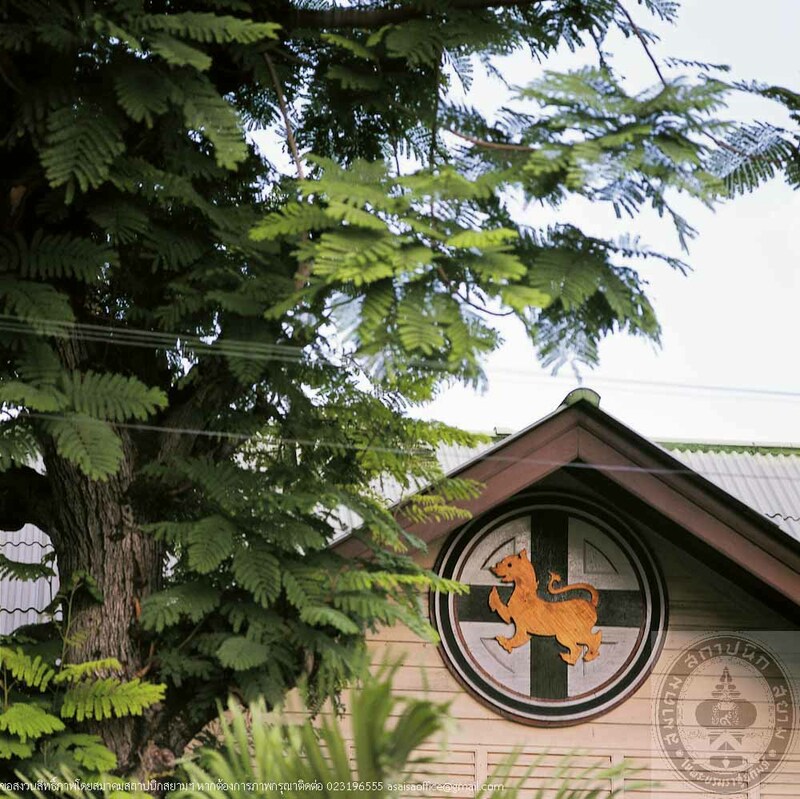 The 53rd Public Health Service Centre was built in 1938 on the land belonging to Khunying Rian Rattaprachitthamchamrat, who contributed the land to the Ministry of Interior for building a health centre. 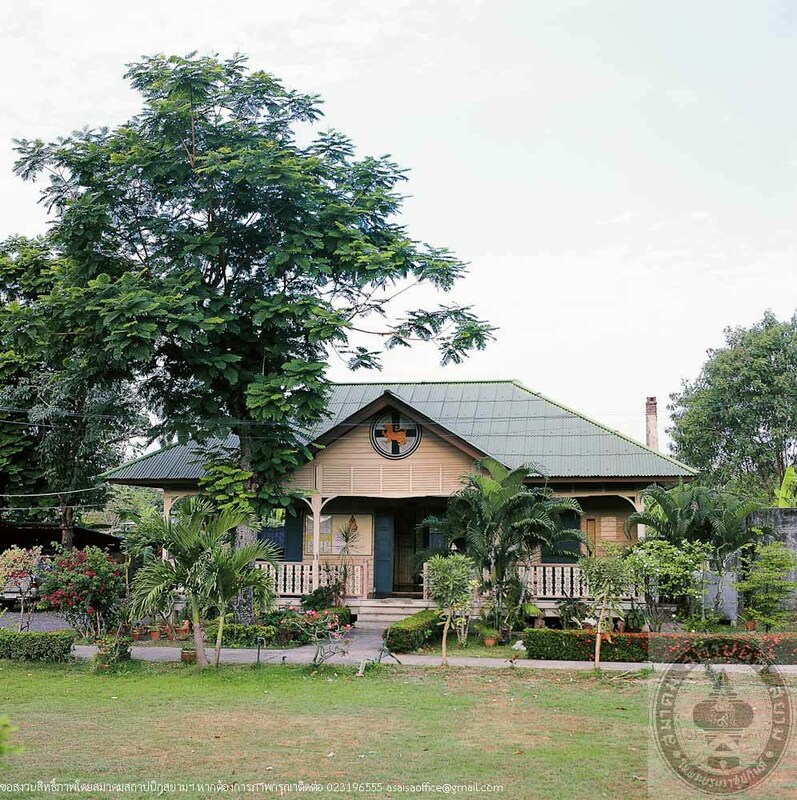 The building is single-storey and made of wood in Colonial style featuring hipped roof with gables at both ridge ends. The front gable panel was decorated with a yellow Singha, a symbol of the Ministry of Interior, over a green cross. Its front verandah alsopresents wooden balustrades and louver sunshades. This is a compact building, both nice looking and functional. The building and landscape have been well-maintained and has served the community for over a century until these days.